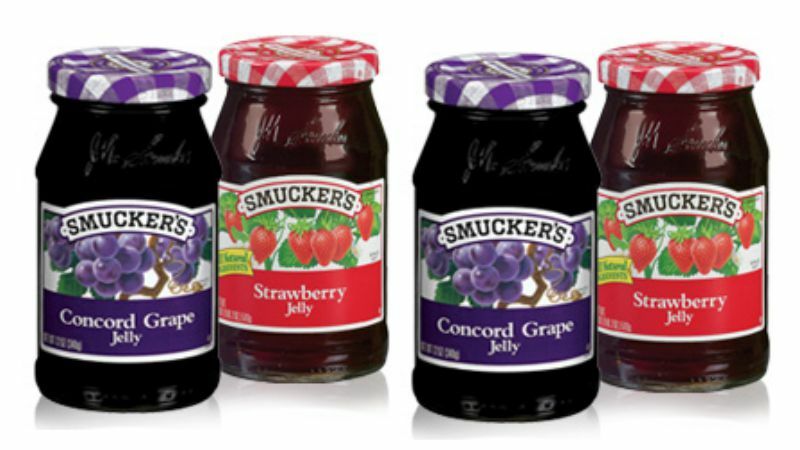 Go here to print>> $0.50/1 Smucker's Fruit Spread Coupon! USE (3) $0.50/1 Smucker's Fruit Spread Coupon! 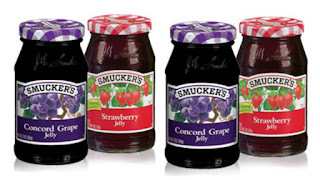 USE (1) $1.25/2 Smucker's Fruit Spread ShopRite eCoupon! USE (1) $0.50/1 Smucker's Fruit Spread ShopRite eCoupon!